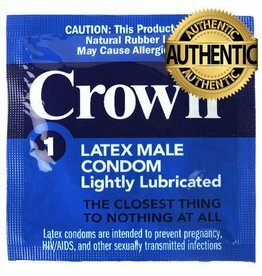 They are designed to fit and deliver the added stimulation and natural feeling you crave. 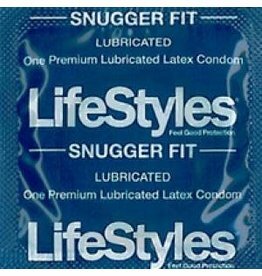 Lifestyles Skyn Large Condoms is the first premium condom made from polyisoprene, a scientifically formulated non-latex material that delivers the ultimate sensitivity that is the closest thing to wearing nothing. 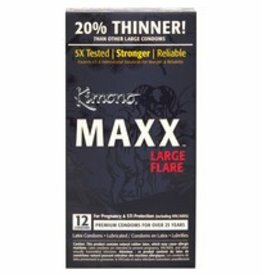 Because one size does not fit all, and size does matter, Kimono developed Kimono MicroThin Large - a larger-size condom with sheer thinness and unparalleled feeling.